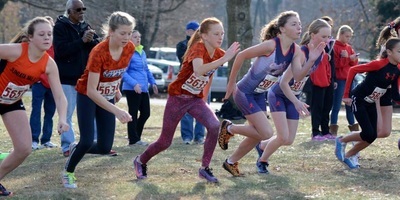 The Hershey Blaze XC group allows kids of all age groups an opportunity to continue their training into the fall and even compete in several meets. 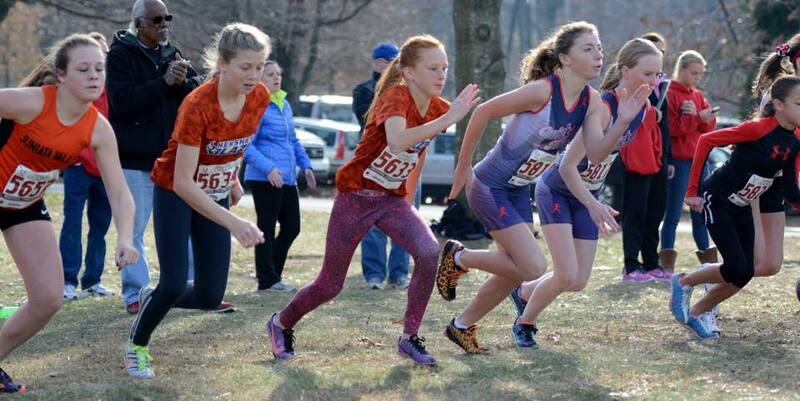 This season begins in Late August and goes into November with the National XC Junior Olympic Meet in December. Like our track & field program, Hershey Blaze Cross Country is designed to introduce kids to distance running by providing an experience that is fun, competitive, social, and informative about the sport. Cross country races are trail runs across several types of terrain at distances of 2,000m (1.2 miles) for kids 8 years old and under; 3,000m (1.9 miles) for kids 9 through 12 years old; 4,000m (2.5 miles) for kids 13 and 14 years old; and 5,000m (3.1 miles) for 15 year olds. 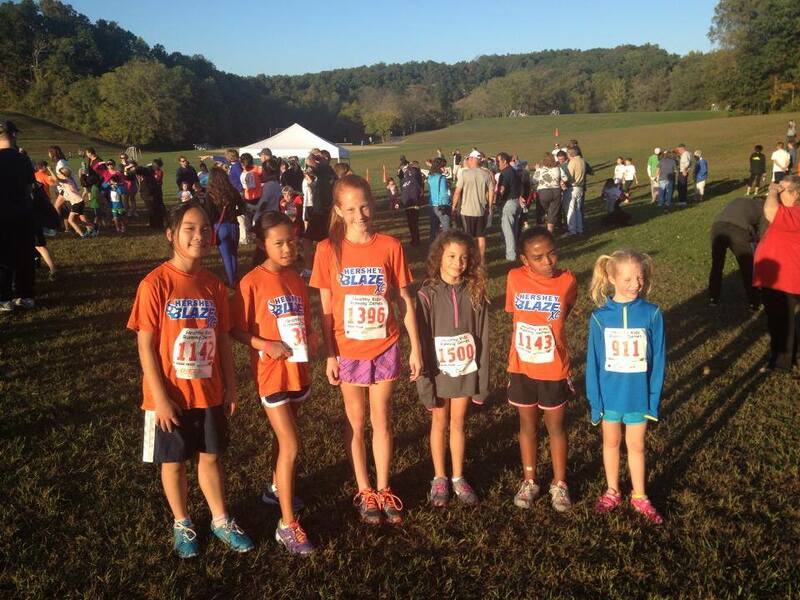 The primary events that Hershey Blaze runners compete in are the Healthy Kids Running Series and the USATF XC Junior Olympic Series. 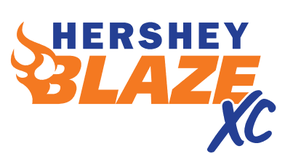 Hershey Blaze athletes have been highly successful and have qualified to compete at the top level. lifetime. 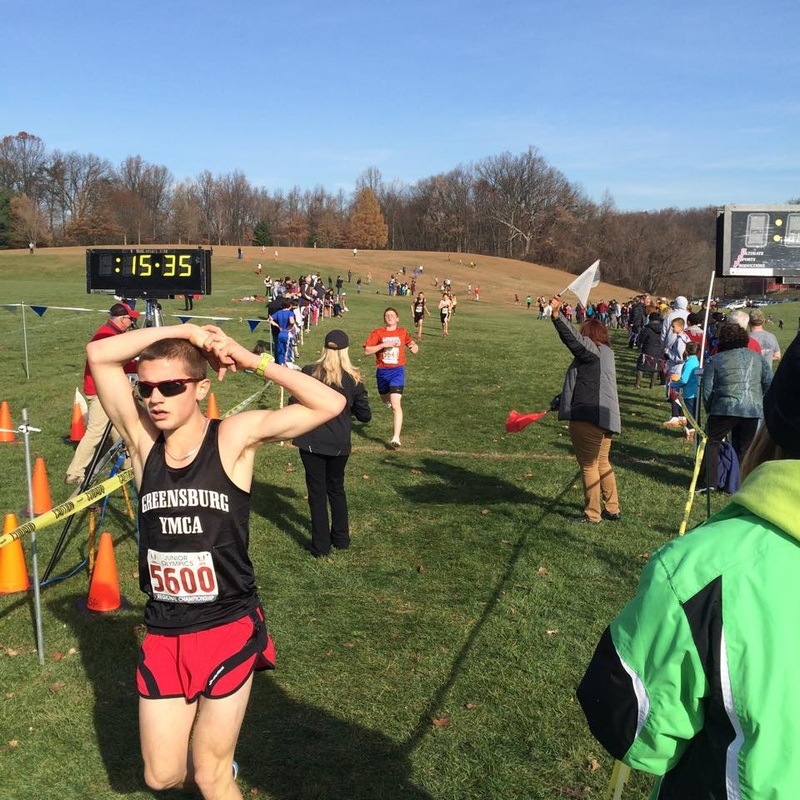 Some parents in fact run with their children in various 5k events and fall fun runs. The Blaze XC meet series is a collection of local meets that we are offering open to anyone. You do not have to be a member of the Blaze XC program. 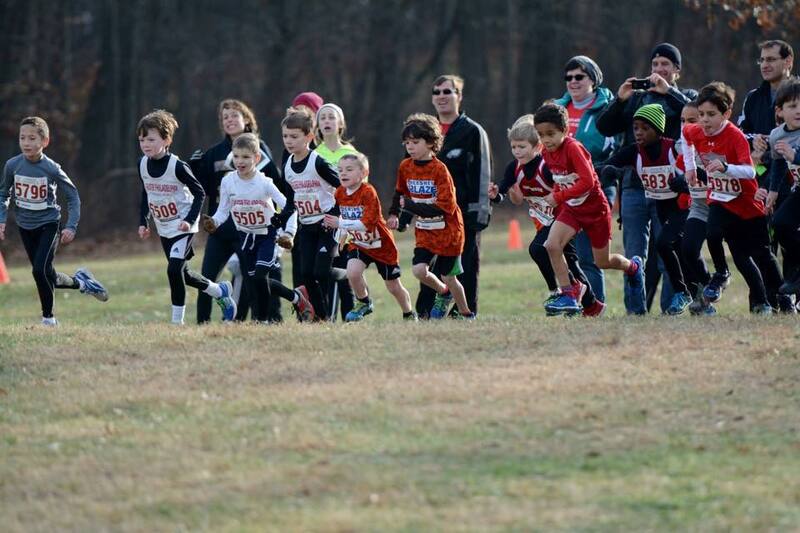 These meets are fun, low key and will provide kids ages 6-14 an opportunity to experience youth XC on area courses. There are no practices as a part of this program.